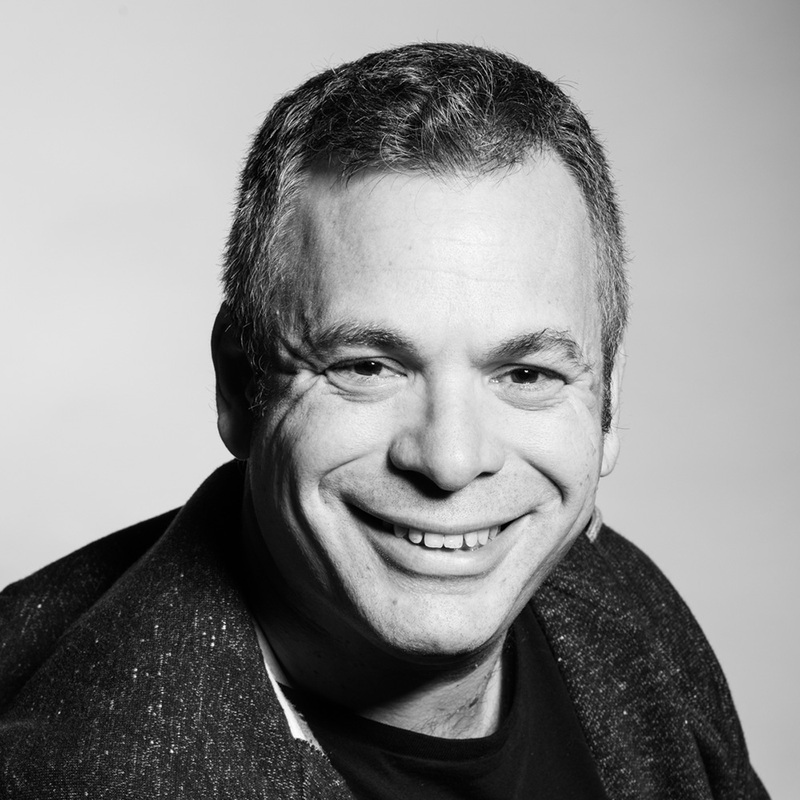 From AIT, Avishai then moved to co-found Sphera Corporation in 1998 – a software company that offers an automation platform for hosting companies. Sphera Corporation was acquired by SWsoft, Inc. in 2007. During this time Avishai was also VP Strategic Alliances at Arel Communication and Software (ArelCom). Avishai was part of the team that successfully sold this business in 2006. In addition to his many successful business ventures, Avishai has also been the driving force behind the release of over 15 software products that have since been used by millions worldwide.